In early 1967, a group of six investors among them attorney Richard Tinkham, John DeVoe, Chuck DeVoe, sports agent Chuck Barnes and Indianapolis Star sports writer Bob Collins pooled their resources to purchase a franchise in the proposed American Basketball Association. For their first seven years, they played in the Indiana State Fairgrounds Coliseum. 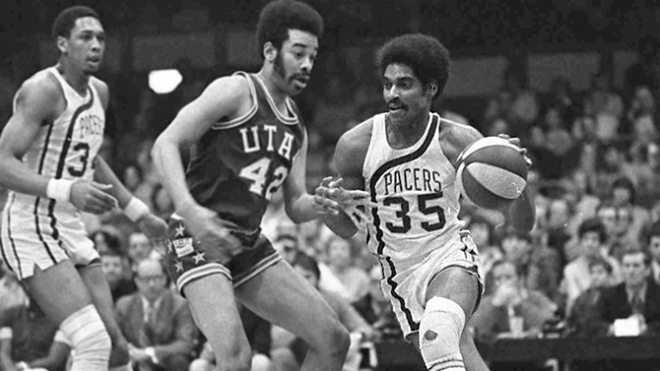 In 1974, they moved to the plush new Market Square Arena in downtown Indianapolis, where they stayed for 25 years.